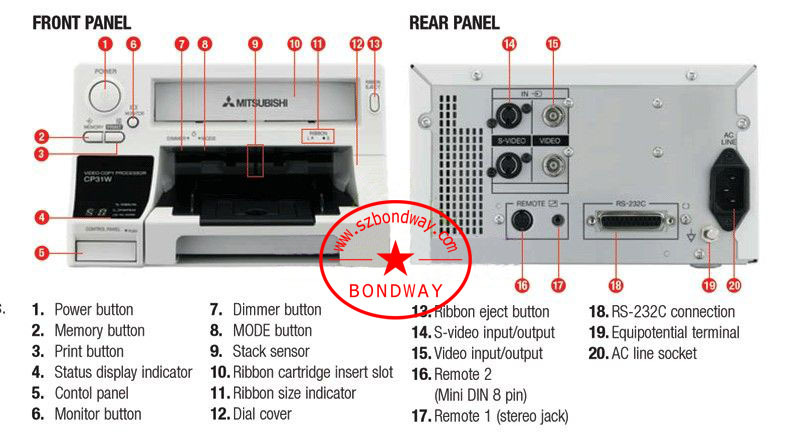 Mitsubishi CP31W Digital color video printer has taken medical imaging to a new level, particulary designed for digital color doppler ultrasound imaging system. Equipped with high-performance DSP enginene and 423 dpi themal head, CP31W provides optimum print quality with vivid, smear-free gradation. It's also exceptionally fast-16-seconds for Small-size and 25 seconds for Large-size output. It's is eqipped with a selection of gamma curves to handle ultrasonic diagnosis systems, endoscopes and other sophisticated medical instruments, simplifying user gamma curve fine-tuning and color adjustment. For applicaton versatility, it enables you to choose between multi-prints split into 2 or 4 frames. 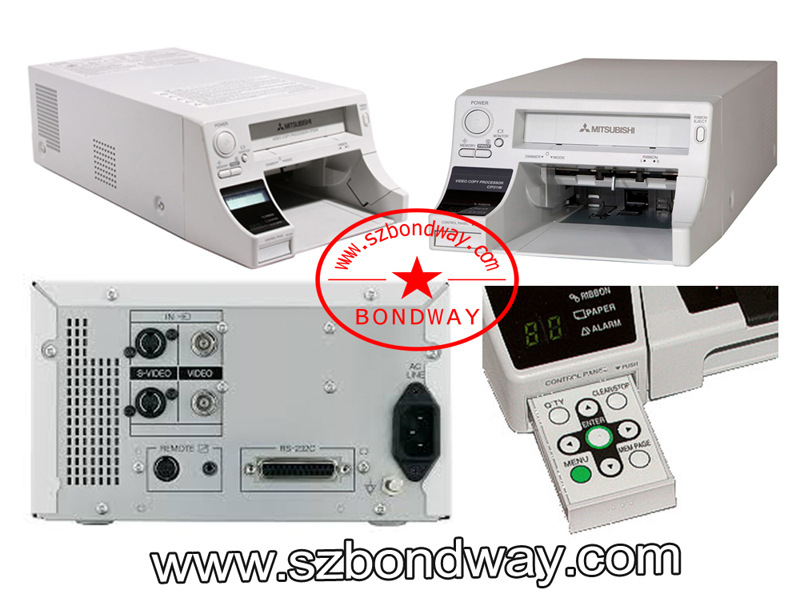 The printer features a hassle-free, all-front access design including automatic loading for ribbon cartridge replacement, an internal wide-mouth paper cather, and built-in lighting to track print status which is especialy useful when working in dimly lit or dark areas. 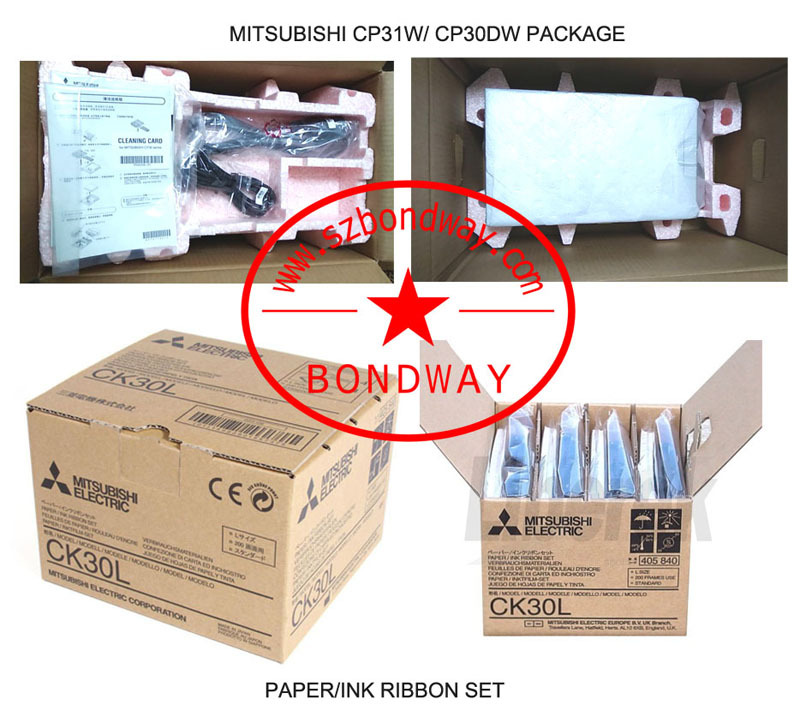 Whatever your medical requirements, Mitsubishi CP31W delivers both quality and convenience.